Daša works at INL since November 2017 as a Business and Strategic Relations Officer. She focusses on the management of European projects relating to the transfer of innovation to various sectors of industry. Besides the coordination and management of INL’s institutional projects, she also works on public funding acquisition. 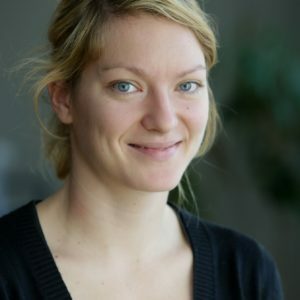 Daša graduated in Environmental Sciences in 2009, which was followed by an international academic career in the field of environmental impacts and energy policies of the built environment. In the academic positions she held, she was involved in the implementation of several European and national projects and published in several peer-reviewed journals. She worked as a researcher at the Delft University of Technology (The Netherlands) during the years 2009 until 2016 where she also obtained her PhD. Prior to joining INL, she held a Post-Doc position at the University of Geneva (Switzerland).